520nm Green Laser (Class 3) for Military / Industrial A lot of clients ask if we have lasers, especially marine and industrial; where they have to point out containers and floating debris in the waters. This is the brightest one we can find at 520nm, it's at a wavelength that's most visible to your eyes. Arriving end September to early October, you can preorder your own set here - https://bit.ly/2Q4JZHC P.S. For responsible adults only, for marking targets, objects, debris, for others to see. This is NOT A TOY. The USB charging port is now on the rear tailcap, and it charges with or without clicking on the tailcap switch. Simple and easy to charge. Just plug and go. The pre order promo is still going on, get $23 OFF with coupon code 'FREE23GTS’ and if you order within the next 7 days, you'll also get a FREE Nitecore Tube Light (worth $20), FREE! Also comes with FREE Delivery, FREE 5 Year Warranty and 60 Day Satisfaction Guarantee! Click here to order yours ➡ https://bit.ly/2CR5MRl P.S. 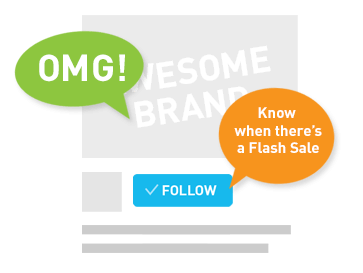 The coupon code can only be used once per client, and the free tube lights are on a first come first serve basis, so don't waste it. 🔥 LIVE WORKSHOP 🔥 - How to Survive Ambush Knife Attacks (60min Workshop) Click here to claim your slot before they’re sold out (usually within a day or 2) - https://bit.ly/2LF2EqD Following the success of the past 3 workshops and masterclass by SurviTac, one of the best parts that participants found useful were the ambush drills. These drills simulate you being caught unaware on the streets and you have to react immediately. Imagine this: you’re standing at a bus stop in the evening, completely absorbed, scrolling on your phone... Suddenly you feel something cold, sharp object pressed on your kidney... you look down and see a shiny 3 inch blade. Your palms immediately start to sweat and you hear the guy whisper, “give me your phone and wallet...” What do you do? The common reaction is just to freeze up from the shock of being in that situation... because your brain can’t process all the decisions and questions racing through your head. Freezing up WILL get you into trouble. This is common in Singapore and even more common in European countries. The truth is, being ready when you're least ready is a trained response. This workshop will teach you how to BEAT the FREEZE and get into THE FIGHT. If you travel often, alone or with family, and want to be confident with your own protection abilities, don’t miss this very exclusive workshop for only 20 participants. Friday, 28 September 8:30pm to 9:30pm TMP Fitness #05-02 Revenue House Novena $59 is for 2 pax (Yourself and a friend). If you come alone we'll match you up with another training partner. Training knives and eye protection will be provided. Click here to claim your slot before they’re sold out (usually within a day or 2) - https://bit.ly/2LF2EqD This session will also be recorded and you’ll have access to it later so you can reference the material anytime you want. 🇸🇬 National Day is here! 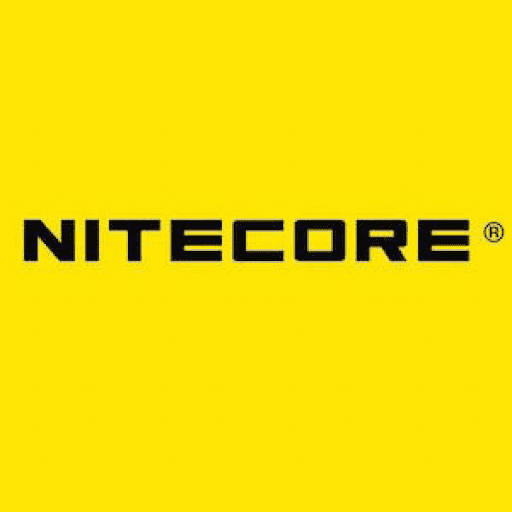 🇸🇬 As we celebrate NDP2018, we'll also be giving 18% off everything on www.nitecorelights.com! Despite the complains we often hear about online, MRT breaking down, Yishun happenings, we are grateful for the stable society that Singapore has built, that allows us to walk around at night without much worry of being mugged. We’ve supported our men in blue, green, and white for 4 years and we’re happy to continue doing it next year and beyond. Use coupon code NDP18 on checkout get 18% off EVERYTHING IN YOUR CART, coupon expires 11:59pm on 9 Aug 2018. That's slightly under 2 days to stock up on everything you need. 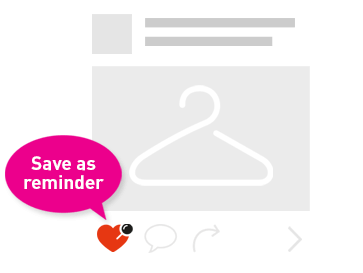 Only one use per client, so pick your gear wisely!